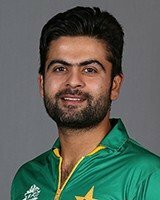 Ahmed Shehzad is one of the most talented opening batsman of Pakistani cricket team. Shehzad was born on 23 November 1991 in Quetta, Balochistan. He started his career in ODI format on 24th April against Australia. 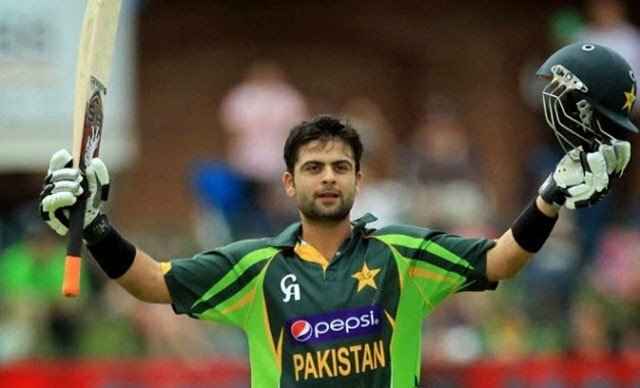 If you are looking for Ahmed Shehzad biography, career, family, and his personal life then you can find this information here. you can also find the public opinion about Ahmed Shehzad here.